The 10th edition of Notte Bianca was held on the 3rd October with a number of community oriented projects in the run up to 2018. Some 70,000 people visited Valletta for events held in the streets and historic sites, including at the lower part of the city. 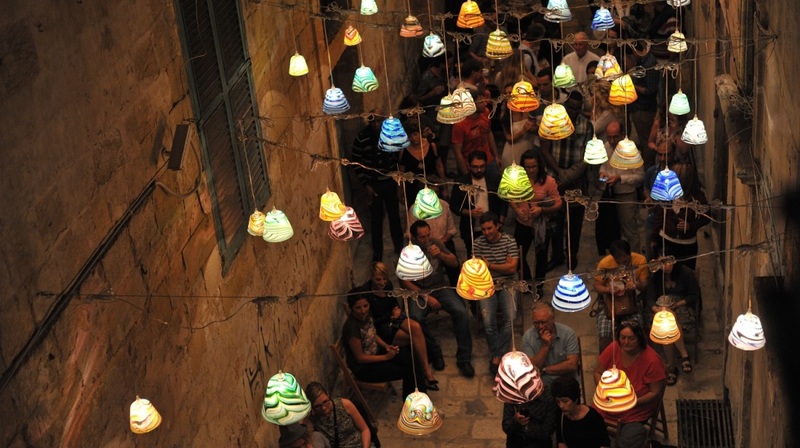 Valletta 2018 projects and activities held during Notte Bianca included ‘L-Ikla t-Tajba’, a pop-up kitchen offering tasty street food made by from local ingredients, as well as an Mdina Glass installation in Strait Street where lanterns illuminated the night during the popular event. Following last year’s success, the top level of Porte des Bombes was once again opened to the general public. For a full set of photos from Notte Bianca visit the Valletta 2018 Facebook page.